Johnson & Masumi, an immigration law firm made up of Tyson’s Corner immigration attorneys, recently debuted its new website. 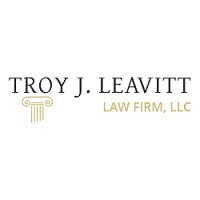 Troy J. Leavitt is a full-service law firm that provides personalized and comprehensive legal services! 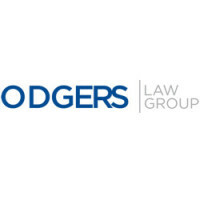 An Atlanta dispute resolution attorney at KPPB Law recently published a blog post explaining the rights of minority shareholders and how to protect them in legal disputes. 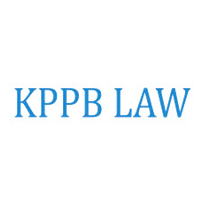 The Atlanta litigation attorney at KPPB Law released a blog discussing the right of a minority shareholder within a C corporation.